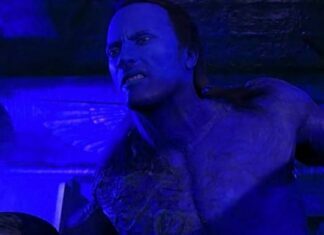 Recently Dwayne Johnson, The Rock, talked about what he calls “snowflake generation”. He said that they are putting us backwards. What was Dwayne talking about and what he was referring to you can read in this article. 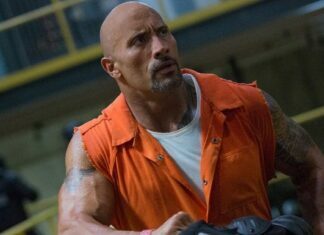 Dwayne said that he always supports free choice and expression, but that he doesn’t like when people always complain. He said that it is normal for him not to agree with someone, with what somebody thinks, for who they vote. That’s normal and it’s also normal for him to support everyone’s right to say or believe those things because that’s the democracy. But he also said that this new generation is just looking for a reason to be offended. The reason why he was telling that is the new request that gingerbread men must be renamed to gingerbread people. He also said that it doesn’t matter how far the world has come over the past 40 years when the “snowflake generation” is putting us backwards. 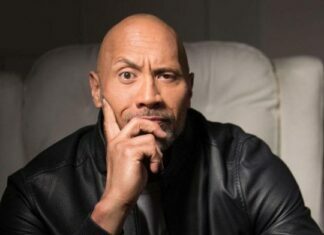 In the past, Dwayne was talking about running for US president in 2020, but recently he told that it won’t be possible. He won’t be able to run a campaign in 2020, because of his busy schedule, and because it is something that needs a lot of hard work, preparation and years of experience.